Mi Vida will raise the bar for Mexican cuisine in Washington, DC and will offer a menu inspired by street food and traditional Mexican home cooking but in a modern, elevated presentation. He plans to serve his take on Mexico City’s famous rotisseries and will feature chicken, beef and pork in unique preparations. The design of Mi Vida will incorporate The Wharf’s industrial aesthetic and infuse it with contemporary and historic Mexican décor. 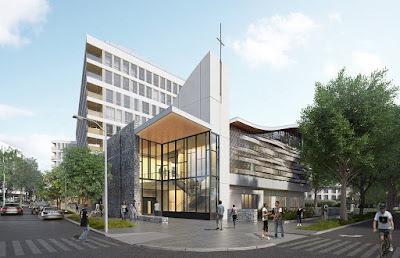 Décor will include a modern take on Mexico’s traditional “Árbol de la Vida” or tree of life, an intricate clay sculpture telling Biblical or historic stories. 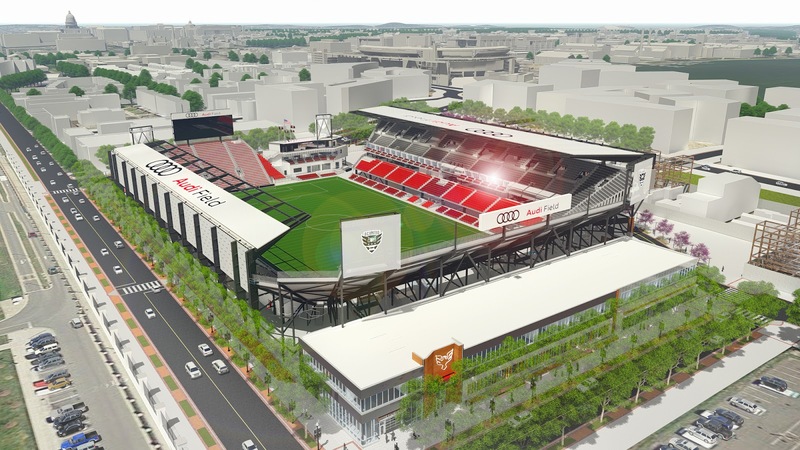 In a letter sent to the Zoning Commission late last month, ANC 6D stated that progress has been made on addressing the major concerns the body had with the D.C. United stadium PUD, including environmental and transportation issues. Since the last Zoning Commission meeting, the ANC met with D.C. United to discuss these issues and as a result, an additional community benefit was secured in the form of a $50,000 contribution to BreatheDC, which will help purchase and distribute air purifiers to homes near the stadium site. Air quality monitoring continues to be an issue and the frequency of baiting traps for vermin stirred up due to construction. 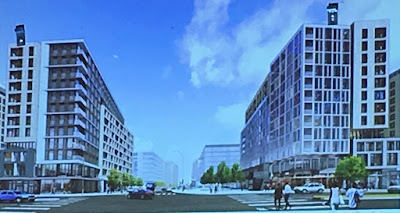 On the transportation front, some hurdles remain, including the lack of coordination between the team and the Nationals on scheduling; insufficient number of parking spaces reserved at lots used for Nationals games; and routing stadium traffic through residential streets. However, a preliminary Traffic Operations and Parking Plan (TOPP) has been developed, as well as the possibility of water taxi service to Diamond Teague Park in Neat SE. The ANC stopped short of supporting the PUD mainly due to lingering transportation issues. 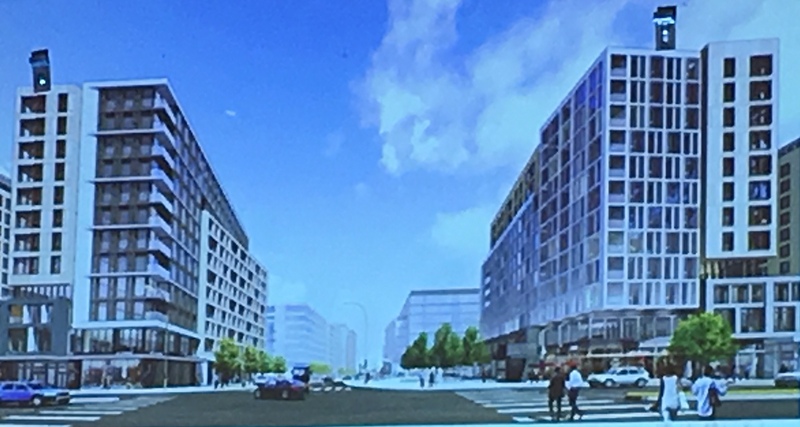 The Zoning Commission will likely give final approval to the PUD tomorrow evening after giving preliminary approval in December. 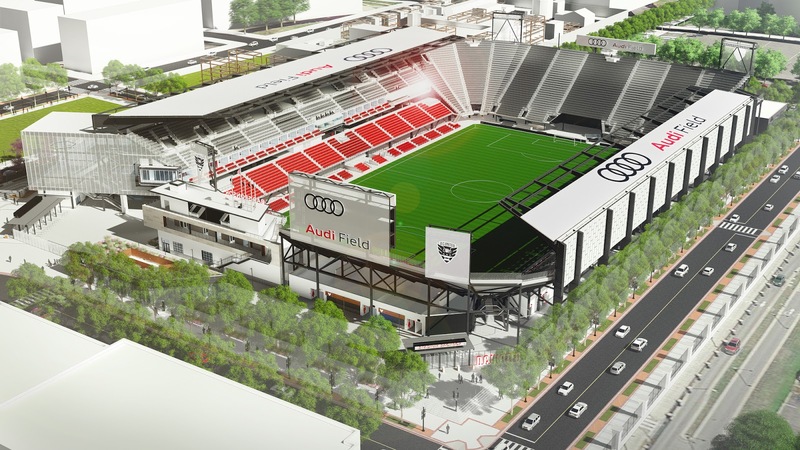 Speaking of D.C. United, if you didn't notice in the renderings, it was announced today that the team has sold the naming rights to the stadium to Audi of America. The Buzzard Point stadium will now be known as Audi Field (at least the Audi colors match the team's...). If the PUD is approved at tomorrow’s Zoning Commission hearing, construction will begin shortly and Audi Field is scheduled to open around June 2018. The monthly D.C. United community meeting will be held on February 21 at 6:30pm at King-Greenleaf Recreation Center (201 N Street) where an update on the stadium project will be provided. 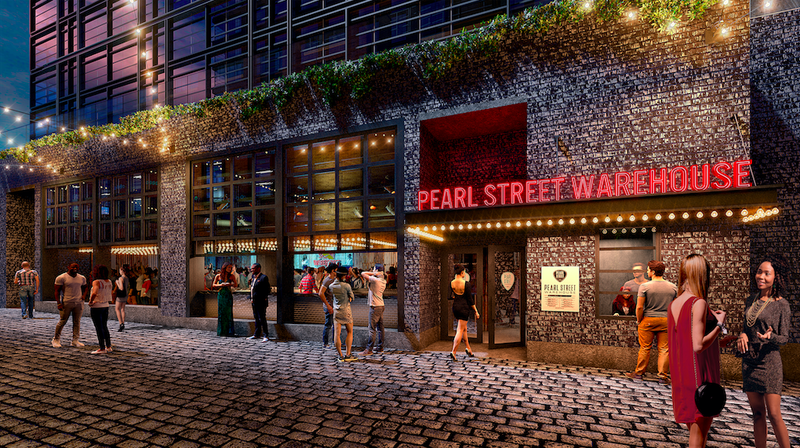 Update: The Zoning Commission gave final approval to the stadium PUD on Wednesday night. A groundbreaking ceremony is scheduled for February 27 at 3pm to celebrate the start of vertical construction. It will be held on Half Street between R and S streets. Mayor Bowser, MLS Commissioner Don Garber, Audi of America President Scott Keogh, D.C. United Managing Partner Jason Levien, Coach Ben Olsen, players, staff and others are expected to attend.